For many years, Latitude 38 magazine has kept the official roster of West Coast Circumnavigators. 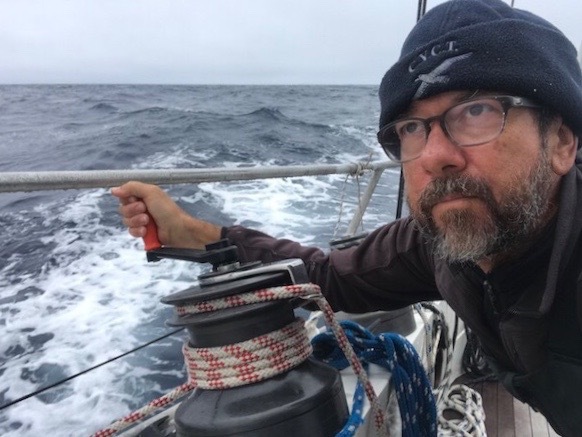 Our current list of West Coast circumnavigators is posted below, and we are looking for more information from readers. If you know someone who should be added to the list please email the details to our Editorial Dept or send a letter to Latitude 38, Attn: Editorial Dept, 15 Locust Ave., Mill Valley, CA 94941. This list is meant to note boats or people who have 1) left from and returned to U.S. West Coast ports or Hawaii on their circumnavigations; or 2) West Coast or Hawaii-based sailors who have done circumnavigations starting and ending in non-West Coast ports. Both skipper and any crew who have completed the whole trip qualify for mention here. The list is intended mainly for cruising boats, but we are happy to note anyone whose circumnavigation was completed during the course of a race. For anyone submitting names for that category, please note the name of the race along with the date(s) and we will include that as part of your listing. Note: Listed in Guinness Book of World Records as "earliest solo catamaran circumnavigation"
Note: First Zoom was lost in a hurricane in the Solomons. Built new boat from wreck and continued. Sandstrom family / #2 1988-90 " " "
Of the 240 crewmembers and five ships that set out with Magellan, only 18 men and one ship, the Victoria, survived to complete the circumnavigation. Magellan himself was not among them, having been killed by natives in the Philippines. The survivors were led by Spaniard Juan Sebastián Elcano, who assumed command of the expedition after Magellan’s death. Slocum and Spray disappeared on a voyage to the Caribbean in 1909. Pidgeon was also the first sailor to complete two solo circumnavigations. Henry, Pat / Mexico / 1989-97 / Southern Cross 31 / Southern Cross — via Panama. Thorndike, Karen / Washington / 1996-98 / Rival 36 / Amelia — traditional circumnavigation route via the great capes. 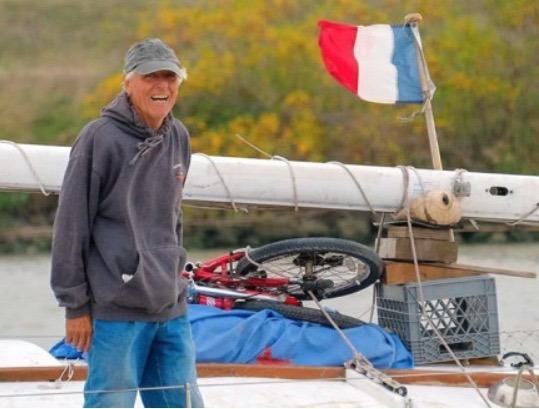 Sir Robin-Knox Johnston has started a list of all solo circumnavigators. See his website at www.robinknox-johnston.co.uk/da/20103.